Leroy Merlin, one of the leading players in the DIY market, accompanies each client in achieving their goals. As a pioneer of GROUPE ADEO, Leroy Merlin specializes in the sale of products and solutions with a single promise: to provide solutions for all home improvements. 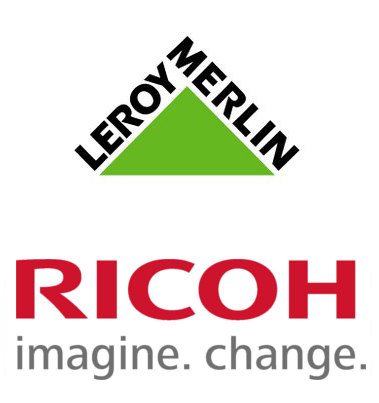 arin innovation through Ricoh, will implement Oracle i-procurement and the integration of supplier invoices (Oracle Payables) through scanner in Leroy Merlin. span class=’blue’>arin innovation, in cooperation with Ricoh, participates in the complete solution of the process from purchase requisition to payment within the ERP Oracle eBusiness Suite at Leroy Merlin. Ricoh is a global technology company specialized in digital office equipment, high production printing solutions, document management systems and ICT services. Headquartered in Tokyo, the RICOH Group operates in around 200 countries and regions.